This past week was such an awesome experience for Buffalo Media Group! 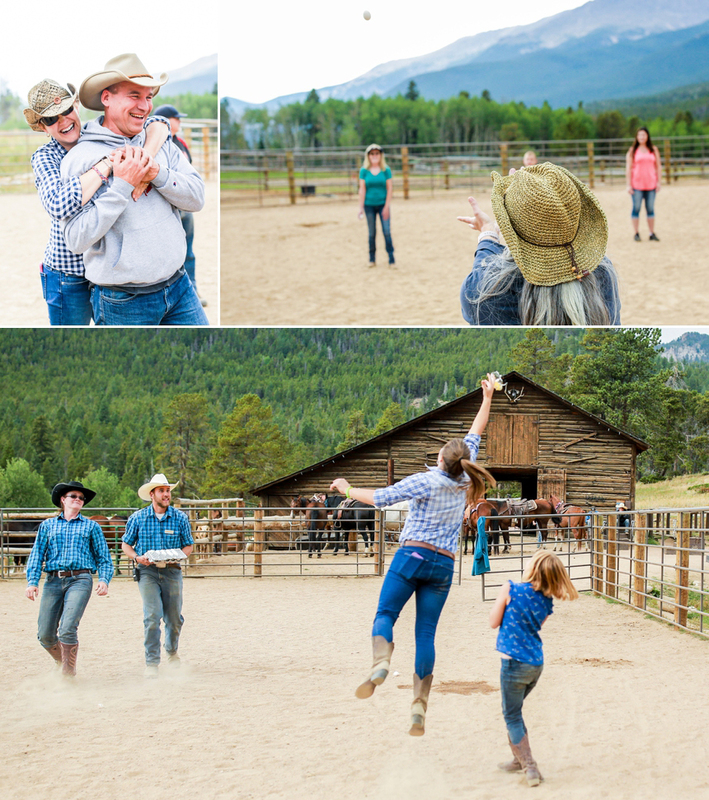 We headed out west to Estes Park to Wind River Ranch located high in the Rocky Mountains, 9,200 ft. to be exact! 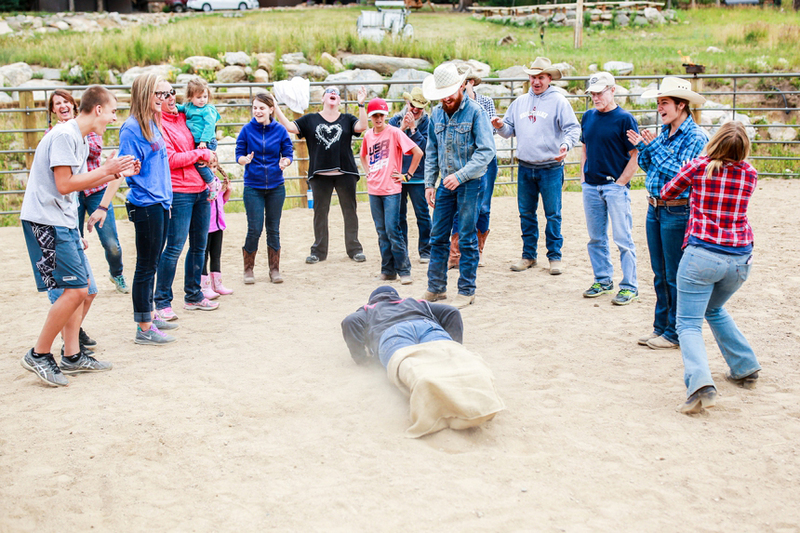 This was my second year shooting for Wind River Ranch and we had such a blast covering a lot of material. 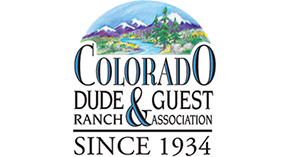 This place is a world-class resort that leaves no stone unturned when it comes to hospitality, friendliness, and overall comfort. We are so thankful to all the staff and guests that made us feel right at home and we look forward to many years of continued success!